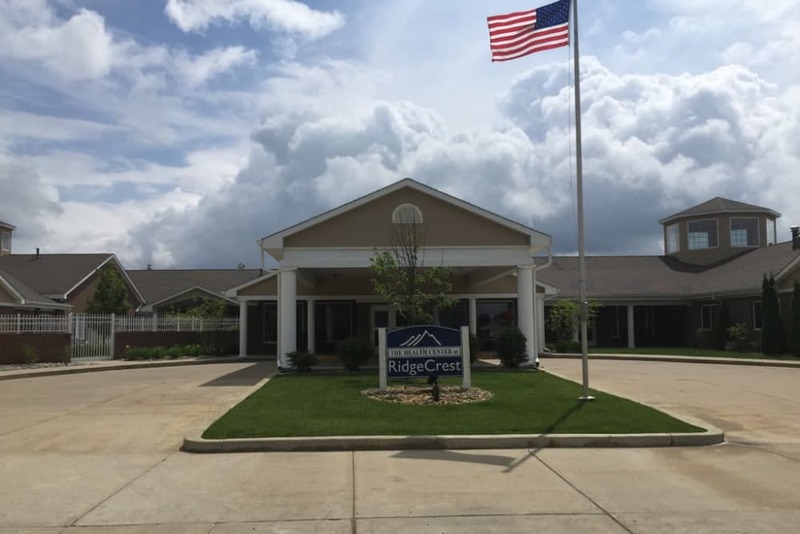 Welcome to high-quality senior living at RidgeCrest Health Campus. 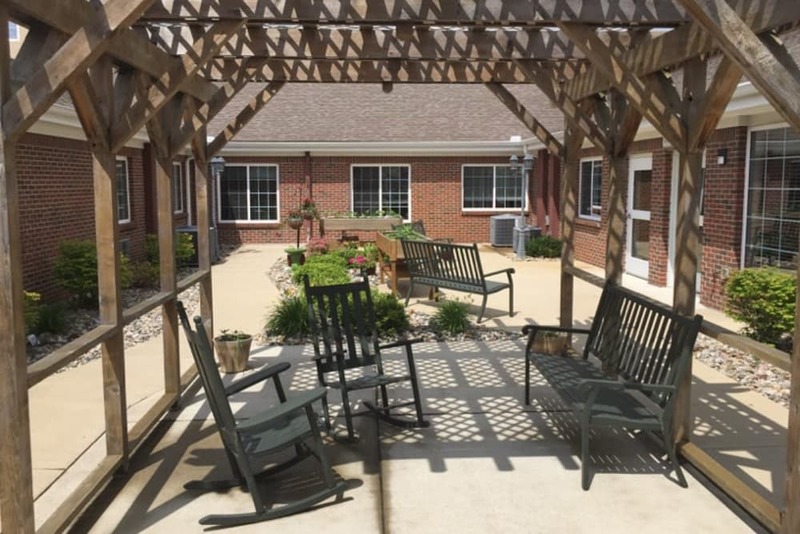 At our senior living community in Jackson, MI, we’re dedicated to providing our neighborhood with the best possible senior care, in surroundings that are warm, comfortable and welcoming. 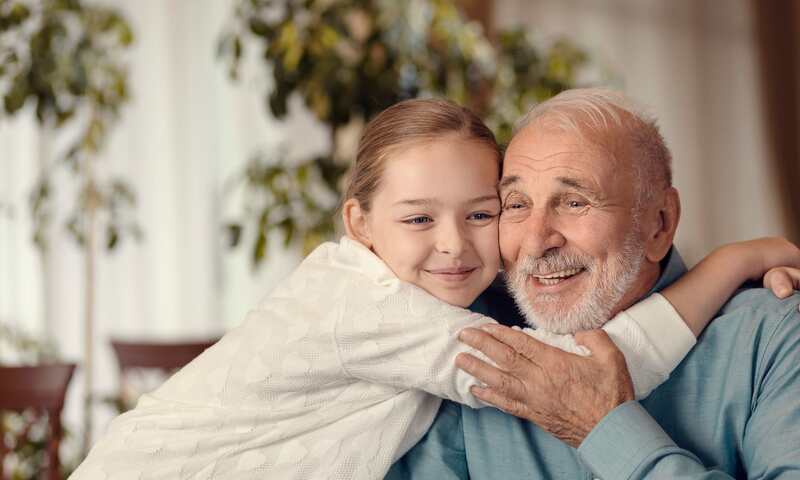 Whether you’re interested in Assisted Living, Skilled Nursing, Memory Care, Short-Term Care or anything in between, we provide a range of options to ensure you receive the support you need, when you need it. And because we know that life is meant to be lived, we’re constantly exploring new ways to fill your days with fun things to do. You may find yourself picnicking alongside the man-made waterfalls at The Cascades, shopping for clothes, gifts, and home items at Westwood Mall, or spending the day exploring the exhibits at the Ella Sharp Museum. At the end of the day, you can return to a community where peace of mind is waiting. 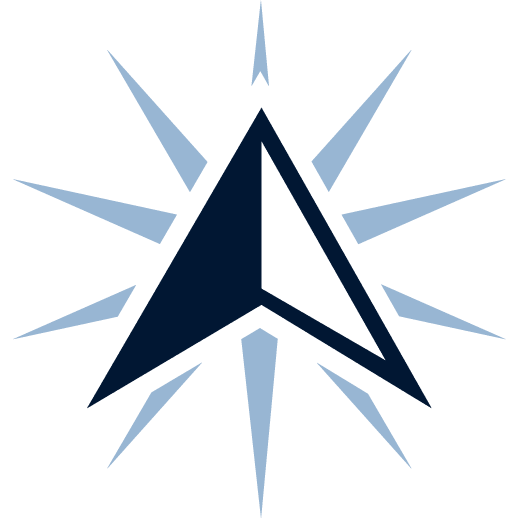 With so many care levels to choose from, it’s easy to find an option that fits your unique needs at RidgeCrest Health Campus. 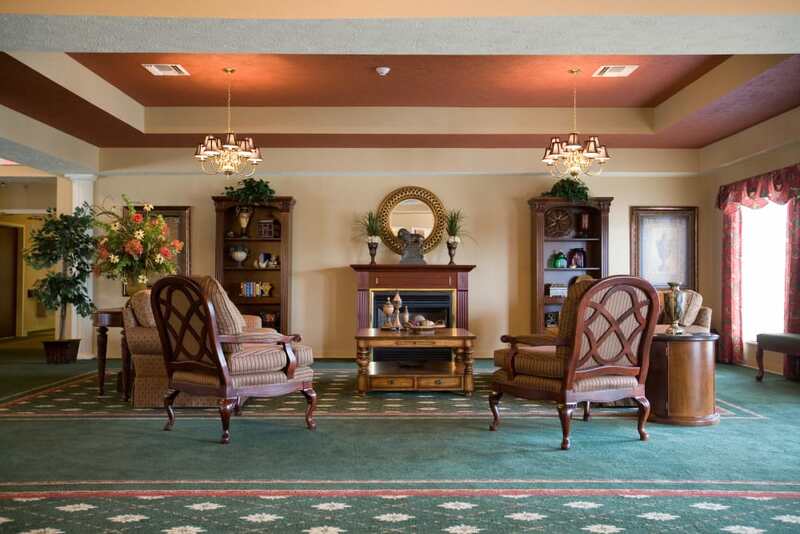 In our spacious and comfortable Assisted Living suites, you’ll receive discrete assistance with daily tasks. For those who need a higher level of care, we provide 24-hour clinical support in our Skilled Nursing suites. 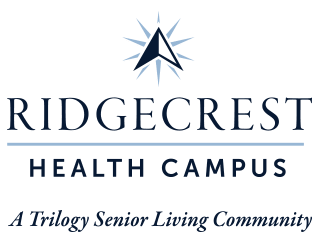 RidgeCrest Health Campus is also home to a Memory Care neighborhood designed to serve those with Alzheimer’s and other forms of dementia. 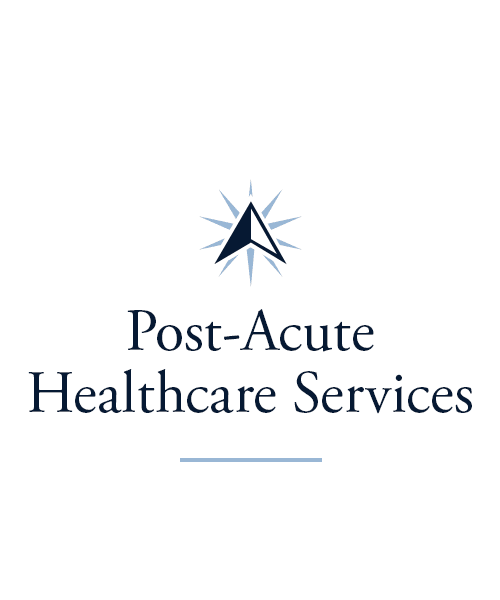 Across all of our care levels, you’ll find a team that’s knowledgeable, compassionate, and dedicated to serving you. At RidgeCrest Health Campus, we’re committed to your wellbeing. If you’ve recently undergone surgery, our Short-Term Rehabilitation program is a wonderful option to help you regain your strength and range of motion. Let our team help you recover and heal so that when you head back home, you’re feeling your best. As medical professionals, our therapists are uniquely qualified to help you overcome life’s hurdles. 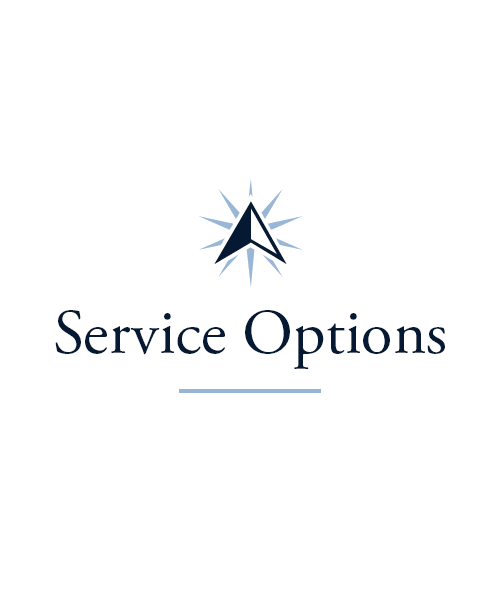 As an added convenience, we also offer Adult Day services and Respite stays as options for caregivers who are in need of ongoing, flexible, or occasional assistance. RidgeCrest Health Campus is more than just a place to live. It’s a community. To ensure your days are filled with activities you enjoy, we’ve put together a variety of courses and outings designed around the interests of our residents. 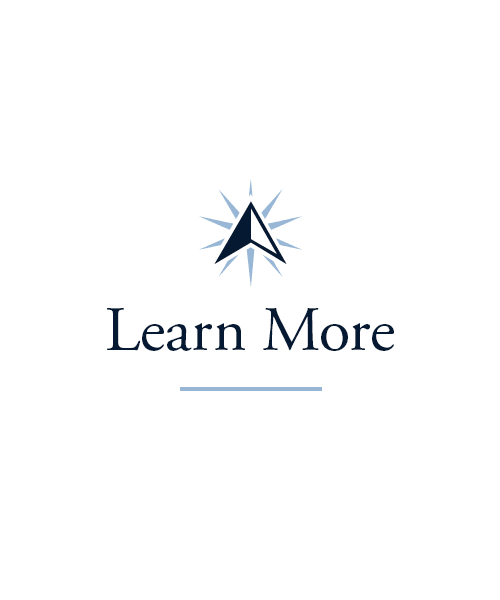 Our Lifelong Learning courses are offered weekly and cover a variety of topics ranging from humanities to international studies to music and performing arts. To engage your body as well as your mind, stop by our Vitality classes for gentle stretches and movements three times a week. We also offer biweekly Out and About outings where you can explore Jackson’s most notable destinations, including The Cascades waterfalls, the downtown shops, and the beautiful trails at Ella Sharp Park. 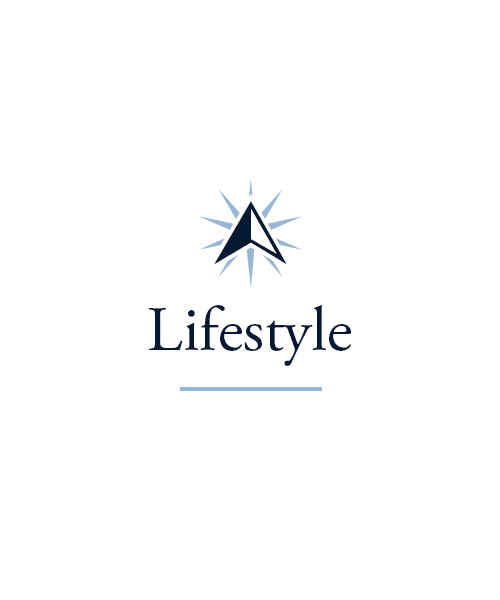 We offer even more Signature Programs, so be sure to visit our Lifestyle page to find out more. Eating well is key to your health and wellbeing. At RidgeCrest Health Campus you can take your pick of a wide selection of delicious meals three times a day. Breakfast could mean classic scrambled eggs and bacon, or indulging in a fresh, flaky pastry. For lunch, savor a bowl of hot, homemade soup alongside a colorful salad or perfectly stacked sandwich. In the evening, enjoy a restaurant-quality dinner, complete with expertly cooked proteins, well-prepared vegetables, and beautiful desserts. We even close out each week with Happy Hour, where you can sip your beverage of choice while enjoying entertainment and hand crafted appetizers with your friends and neighbors. Schedule your tour of RidgeCrest Health Campus today, and ask us about our Trilogy Guarantee!